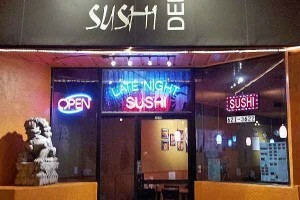 Popular all you can eat sushi. 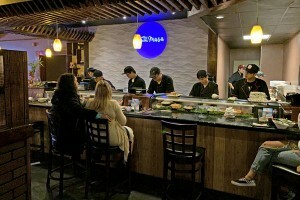 Popular all you can eat sushi bar. 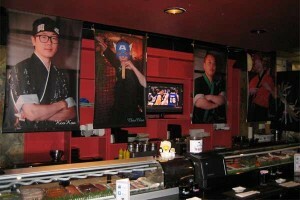 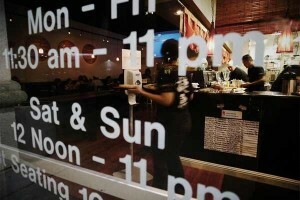 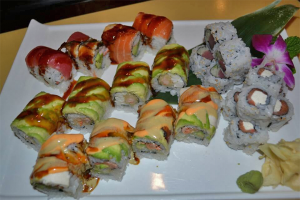 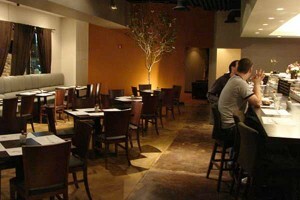 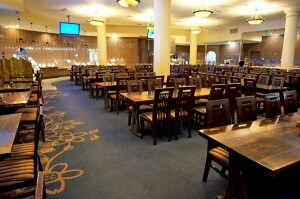 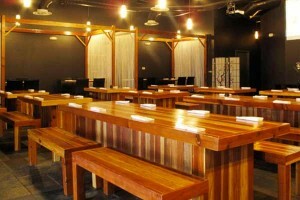 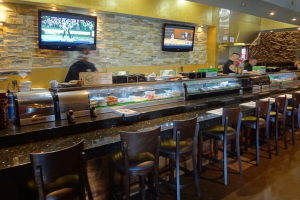 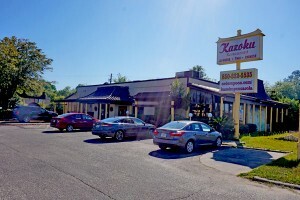 Japanese owned and operated featuring premium all you can eat sushi and Japanese specialties.